> A Cake Fit For A Queen! A centrepiece for your celebrations! 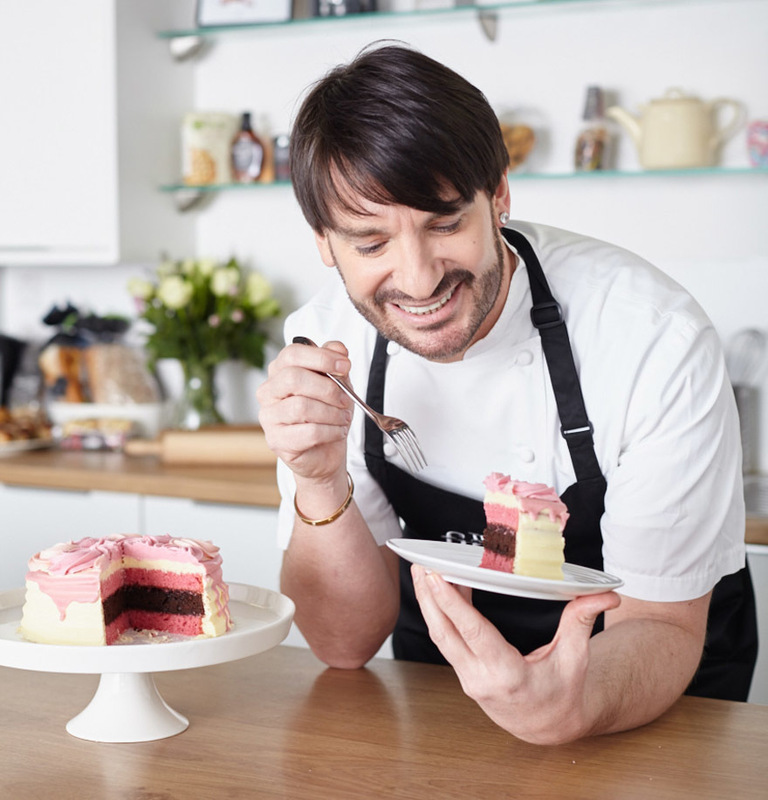 Award-winning master pâtissier and celebrity chef Eric Lanlard has teamed up with Tesco finest* to skilfully craft a “Cake Fit for a Queen” to help the nation celebrate the 90th birthday of our longest reigning monarch. The “Cake Fit for a Queen” entices cake lovers with three indulgent layers of sensational sponge. 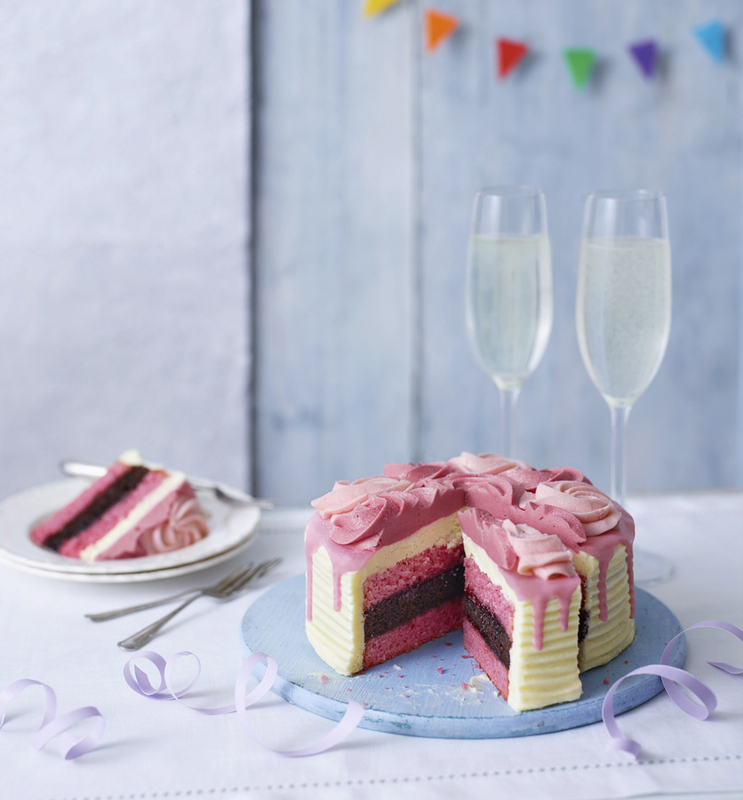 Two layers of pink velvet sponge are perfectly paired with a luxurious chocolate sponge centre layer and filled with a raspberry conserve for a delicious taste of summer. 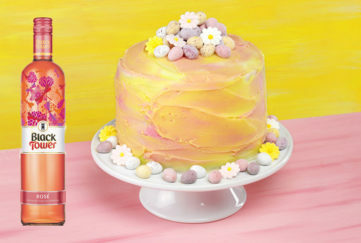 The cake has been carefully coated by hand in creamy Tesco finest* Madagascan white chocolate buttercream and crowned with delicate prosecco flavoured buttercream roses. Finally, for the perfect finish, the cake has been given a light sprinkle of edible lustre. 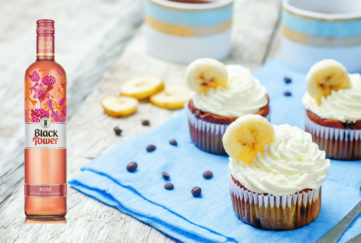 Perfect for your street party celebrations, or just to enjoy for your own birthday or anniversary celebrations! Celebrate the Queen’s 90th birthday in style! A little bit of preparation goes a long way – it will help you to avoid getting caught off guard and ensure you aren’t missing anything. Always start with a clean and clear work surface and make sure you have all your equipment and ingredients lined up ready for action. When baking coloured sponges for cakes such as red velvet or a rainbow cake, make sure the food colouring you use is bake stable. If it isn’t, your lovely coloured sponge will turn grey in the oven! 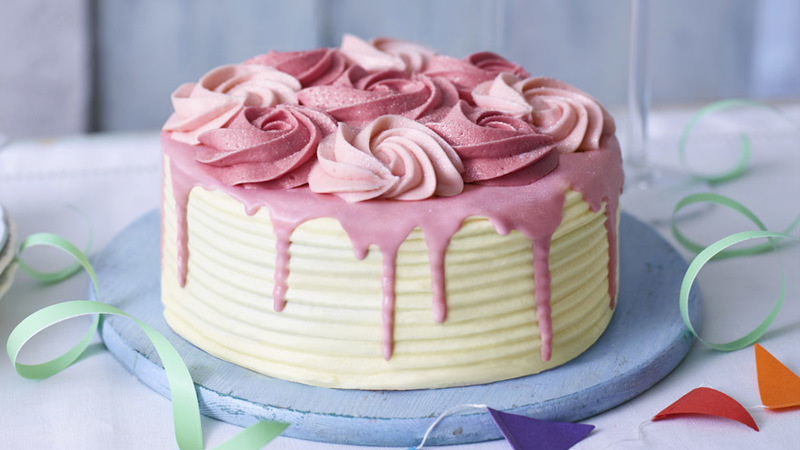 When rolling icing on a surface, swap your icing sugar for a light dusting of corn flour… it won’t dry out your icing and will give you a much smoother result without cracks. When icing a cake with frosting or buttercream, start by doing what we call a “crumb coat”. This is a rough coating of frosting or buttercream which helps to glue the crumbs together. Place the cake in the fridge for one hour before finishing off without a crumb in sight. Do not overfill your piping bag when piping icing. Instead it is better to refill frequently as it gives you more control. When refilling, try placing your piping bag into a measuring jug so you have two free hands to do so. If you’re decorating a cake for a special occasion and want to practice your technique ahead of the big day, purchase a polystyrene dummy from any sugar craft store. This way you can decorate it as many times as you want without wasting any cake, icing, frosting – or even piping!! 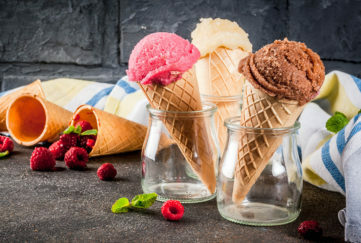 All you need to do is place a clear sheet of Perspex underneath any design and then follow with your piping bag, and wipe clean and start again until you have perfected the technique.